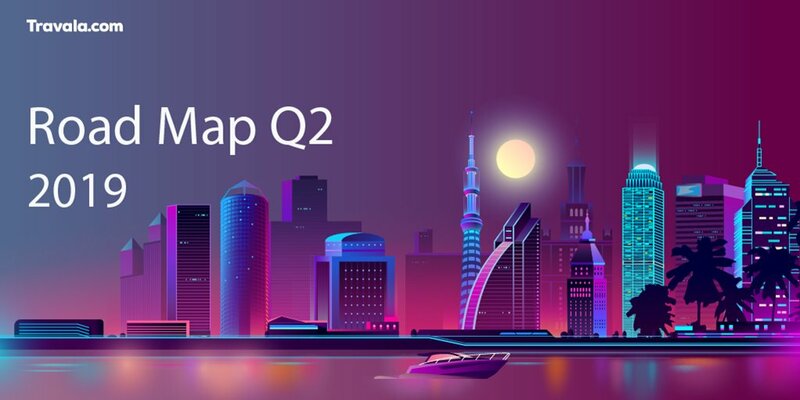 We would now like to present you with roadmap for Q2 of 2019. 👉 Booking giveback – Standard giveback of 2% of the booking value in AVA for all bookings made on the platform. Getting AVA into the hands of many. 👉 Affiliate Partner Program – Affiliates will receive commissions from every booking made generated via their link. For bloggers , high traffic websites, business partnerships, event partners etc. Once fully completed it will be a full suite of tools that includes deep links , banners, booking widgets, plugins reporting, tracking etc. 👉 Crypto payment refunds in AVA – Bookings made in crypto will be refunded to the fiat value of the booking in AVA.